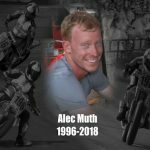 Round 3 of the 2018 American Flat Track season is headed to Texas this weekend for the Texas Half-Mile, and you know what they say about Texas – everything is bigger there. In addition to the racing, there will be plenty of attractions to get the fans involved and engaged. If you’re not in Texas and want to catch all the action, don’t forget FansChoice.TV streams everything for freeeee! DAYTONA BEACH, Fla. (April 24, 2018) – Round number 3 of the 2018 American Flat Track season, the Russ Brown Motorcycle Attorneys Texas Half-Mile presented by Al Lamb’s Dallas Honda, happens this Saturday – April 28 – at Texas Motor Speedway. 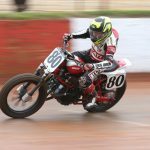 Last year’s Texas Half-Mile – the penultimate race of the 2017 season – held plenty of drama, including Jeffrey Carver Jr.’s AFT Twins presented by Vance & Hines win over Indian’s Jared Mees on a venerable Harley-Davidson XR750. 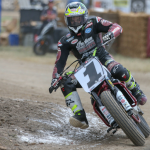 Then there was Shayna’s Texter’s victory in the AFT Singles class ahead of Kolby ‘The Flying Tomato’ Carlile – who’d go on to clinch the AFT Singles title two weeks later at the Perris, California, finale. 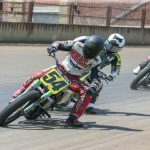 This year, each of those championship-contender names – and others – are back in the mix, and they’ll be putting up or shutting up this coming Saturday on the Half-Mile dirt track at Texas Motor Speedway. 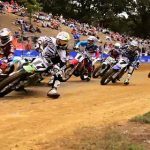 With his win at Daytona and a second-place finish in Atlanta, rising star Dan Bromley comes into AFT Singles round three with an eight-point lead over Atlanta winner Brandon Price. 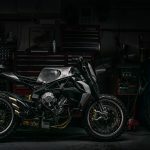 But it’s early yet, and a number of riders are sure be all over his KTM’s rear fender, including Price (Honda), reigning champ Carlile (Yamaha), and Texter, who finished 7th in Atlanta – just ahead of Carlile – and is now getting comfortable on her new Husqvarna FC 450 racer. 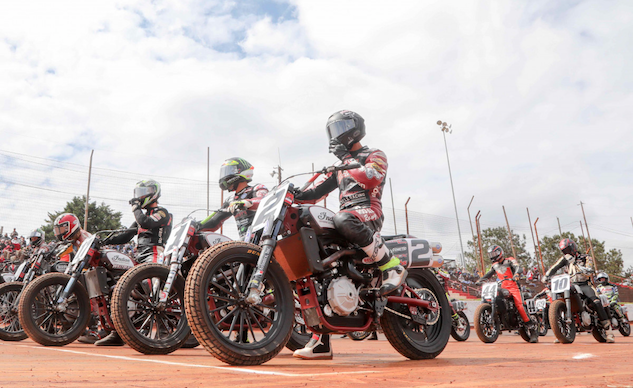 If the class contenders want to keep pace with Mees and Bromley, they’ll have to beat them in Texas – or risk possible runaway championship runs.